Wave Chappelle is putting a full court press on right, now dropping tracks left and right in 2016. 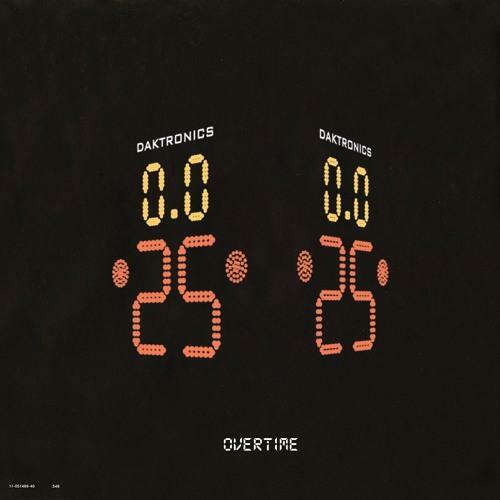 Next up is “Overtime.” On the track, Wave Chappelle takes his work ethic to a new level, declaring that nobody puts in the overtime like he does. 4Keys creates a bouncy backing beat using a simple minor key melody and humming bass to keep things clear for Wave Chappelle’s lyrics. The Milwaukee rapper really shows he can ride a beat with this one, effortlessly stringing together stanzas with some skillful spitting. His last drop was “Boss Up” feat. 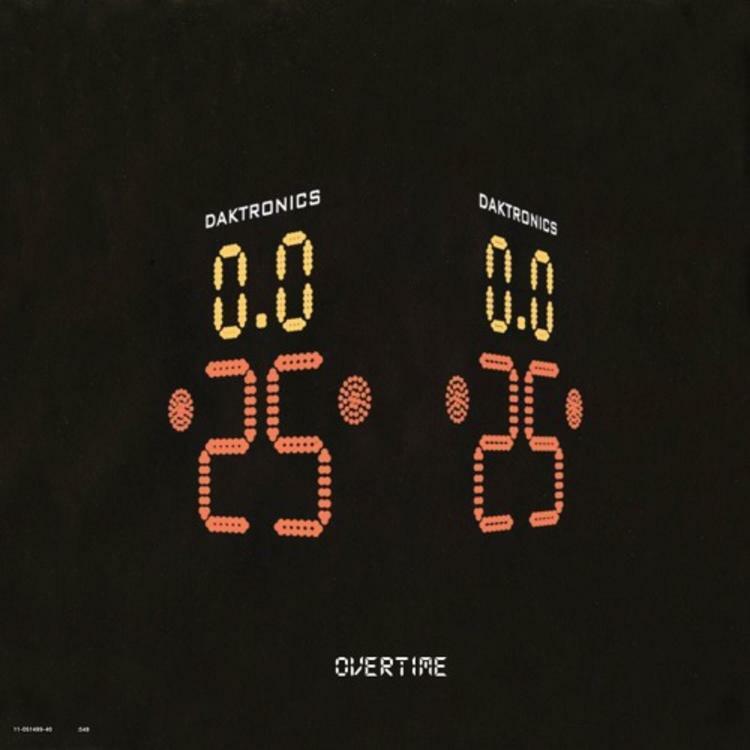 Lil Uzi Vert, does “Overtime” stack up to that banger? You be watching hard, that's why you sober huh?